When Courtney McKinney was 16 years old, she learned that she’d been conceived through anonymous sperm donation. 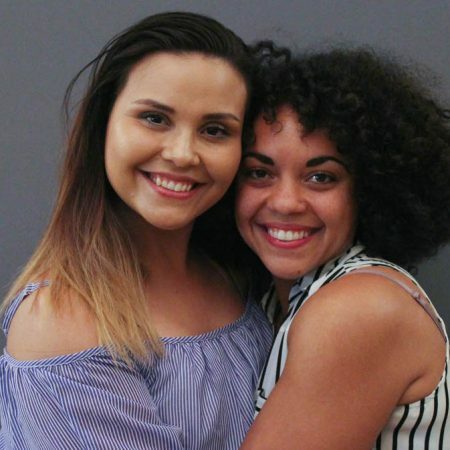 As an adult, Courtney discovered she had a half-sister—Alexandra Sanchez. Theirs is one of the many families that have expanded as a result of online DNA testing. At StoryCorps, Courtney told Alex how she’d set out looking for her father, and about the moment she found a sister instead. Produced by StoryCorps. Originally aired June 15, 2018 on NPR’s Morning Edition.